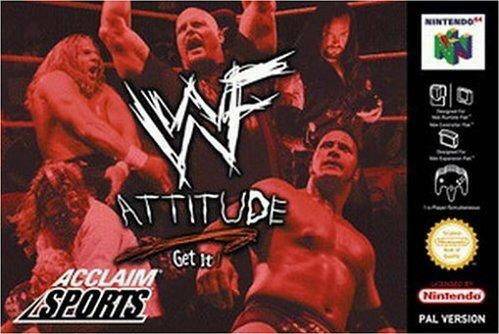 Now featuring over 40 of your favorite WWF superstars! Customize your own wrestler's move sets and costumes. Over 20 game modes including all-new specialty matches. Real-life WWF entrances and theme songs. Wrestle your way to the title in an all-new career mode. First ever Create-Your-Own Pay-Per-View Mode! Two-man commentary featuring Shane McMahon and Jerry "The King" Lawler.